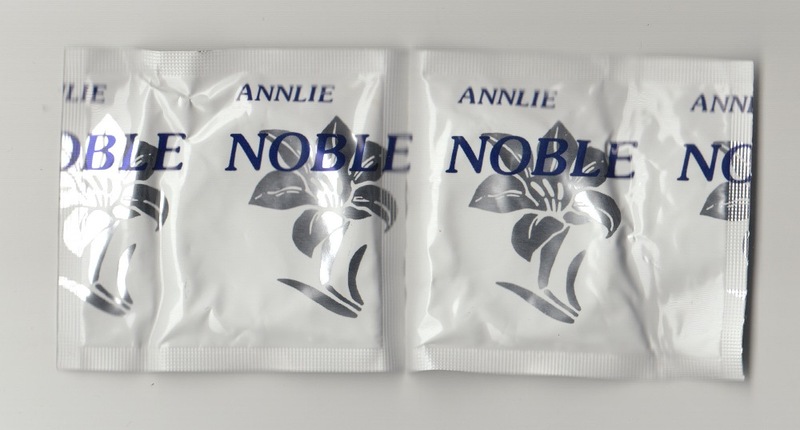 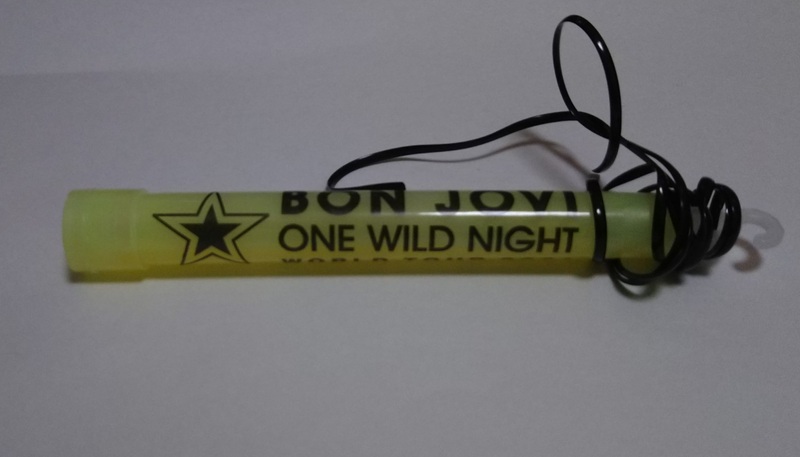 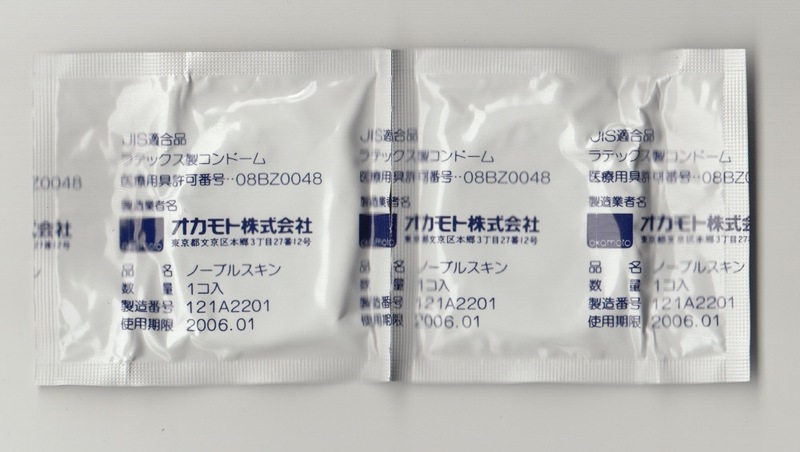 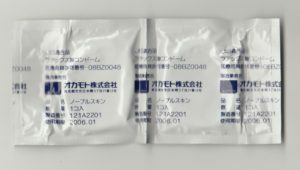 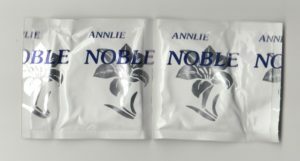 Condom was released at the 2001 ONE WILD NIGHT JAPAN TOUR. 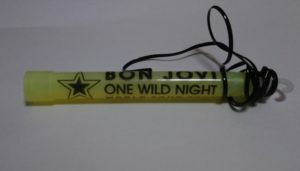 Cyalume was released at the 2001 ONE WILD NIGHT JAPAN TOUR. 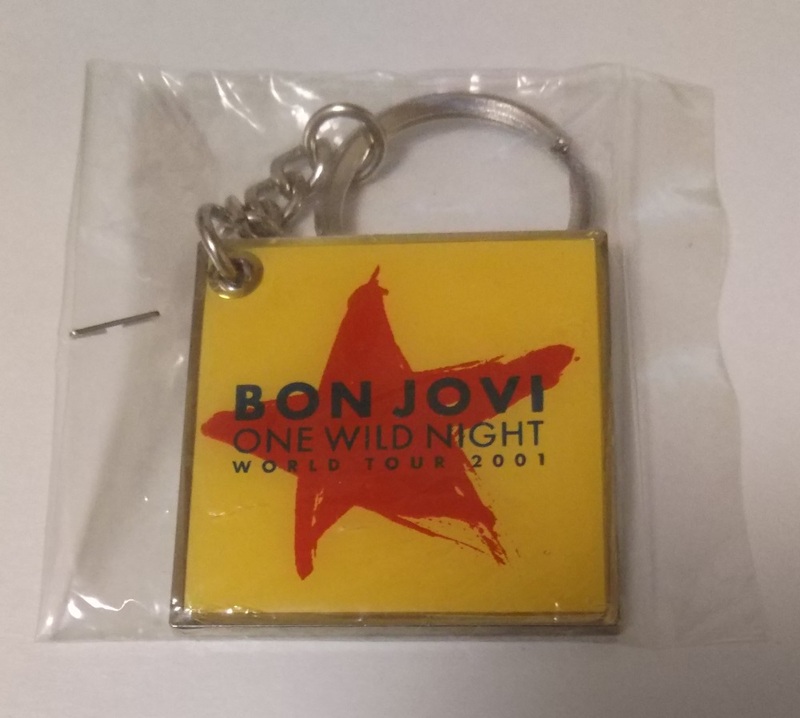 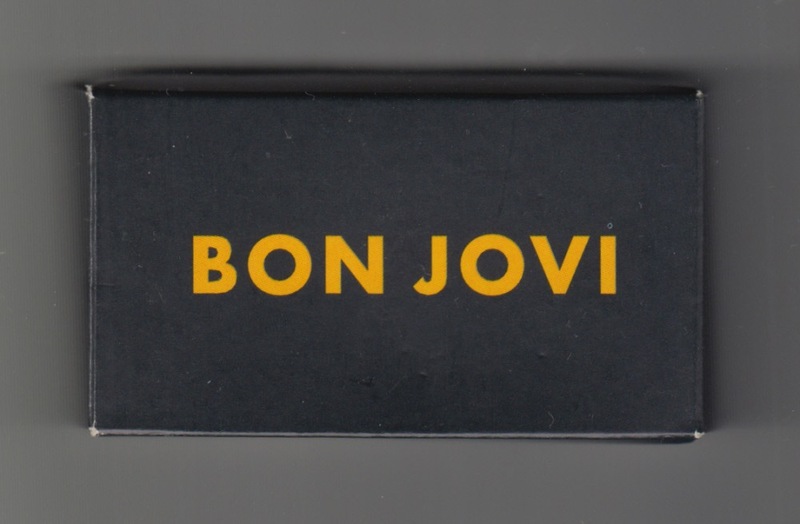 Key Chain was released at the 2001 ONE WILD NIGHT JAPAN TOUR. 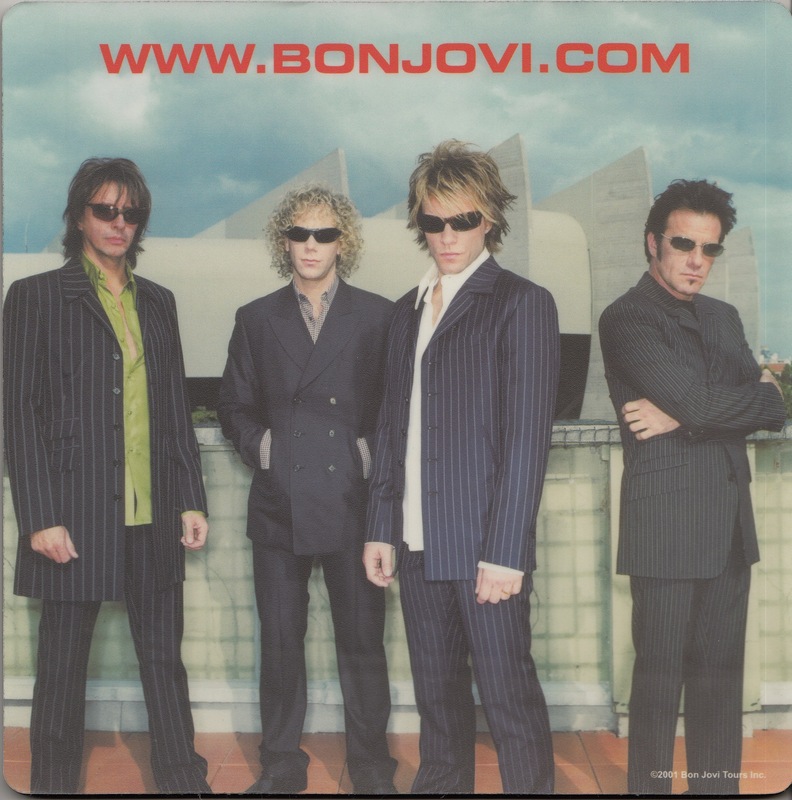 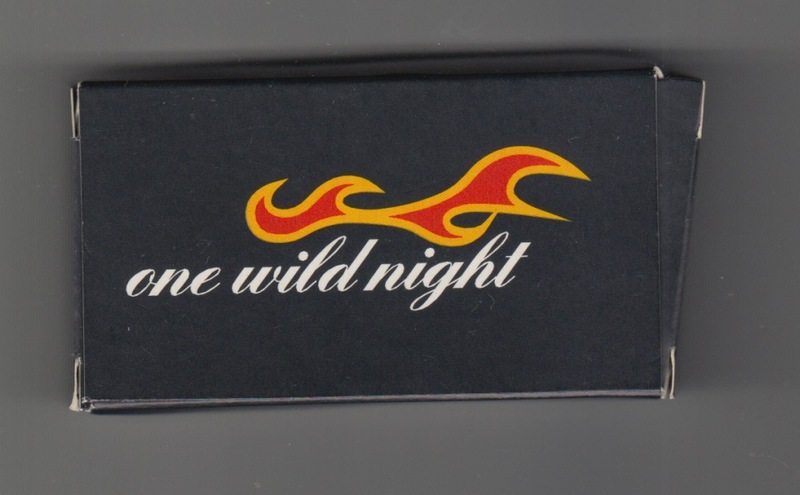 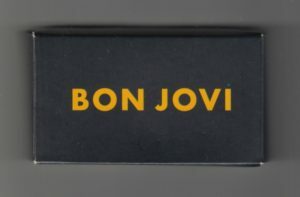 Mouse pad was released at the 2001 ONE WILD NIGHT TOUR.